A lot of people who purchase used iPhone’s encounter the same problem – they can’t gain access to their iCloud account because they have been locked out. If this is the case, you can contact the original owner of the phone. But what if you no longer have the original owner’s contact information? Well, then you need a special iCloud Login Finder to help you find the original owners full information. In this article, you will find some iCloud login finder online free you need and an ultimate solution to iCloud locked iPhone. The International Mobile Equipment Identity (IMEI) is a 15-digit unique number assigned to a device that is its identity and this number distinguishes one device from the other. This number has a significant value as with IMEI number you can unlock locked devices, track your lost device and even unlock a second-hand or refurbished phone for which login credentials are unknown. However, the question remain that is there any reliable iCloud ID Finder by IMEI free? Part 1. Is There Any iCloud ID Finder by IMEI Free? Part 2. Unable to Find iCloud ID and Password – Remove it! Is There Any iCloud ID Finder by IMEI Free? If you're still unable to locate it then dial *#06# from your phone's dial pad. This is the universal method to find the IMEI number of your device. 2. Can iCloud ID Finder help find iCloud ID? Apple's iCloud finder service provides users with benefits of accessing their information in case they have lost access to their iCloud account. The service allows retrieving information about the iCloud account by proving that you're the owner of the device. With the help of this tool, you can get information about your phone, account ID, address and secret questions. However, this service does not help in retrieving your iCloud password. Therefore, if you don't have iCloud ID password you cannot unlock iCloud account with iCloud ID finder. 3. Can iCloud ID be retrieved from IMEI number? Technically, it is impossible to find the iCloud ID from the IMEI number. The IMEI is only the device's identification number and does not store any information about the device. There is no link between the iCloud ID and the IMEI number of the iOS device and IMEI number does not contain or store iCloud ID information. 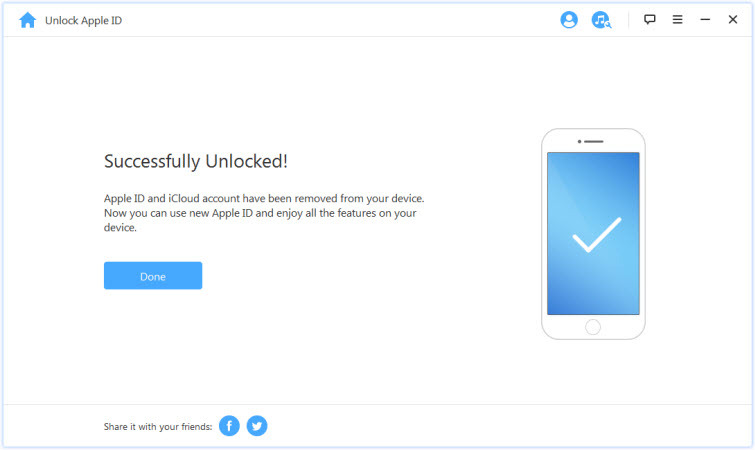 There are online tools that claim to be iCloud ID finder by IMEI free and claim that they can retrieve the ID however many of these online tools are scams. While it is difficult to find iCloud ID from IMEI number, it still plays a significant role in helping to unlock a locked iOS device. As the owner of the device, if you've forgotten the iCloud password, it can be retrieved through the Apple website. The websites have listed instructions to help reset the password. Simply visit your Apple ID account page and click "Forgot password". It will then take you to the options to choose to reset your password which could include secret questions or email verification. So now you should got the answer about the iCloud ID finder by IMEI free. Unable to Find iCloud ID and Password – Remove it! It is impossible to find iCloud ID and password for an iOS device especially in case of a second-hand purchased device which is locked and linked to previous owners iCloud account. The methods available to retrieve iCloud ID password are usually based on email address and cannot help in finding the iCloud email address. However, there is now a possibility of removing the iCloud account from those activated device without having iCloud ID or Password. 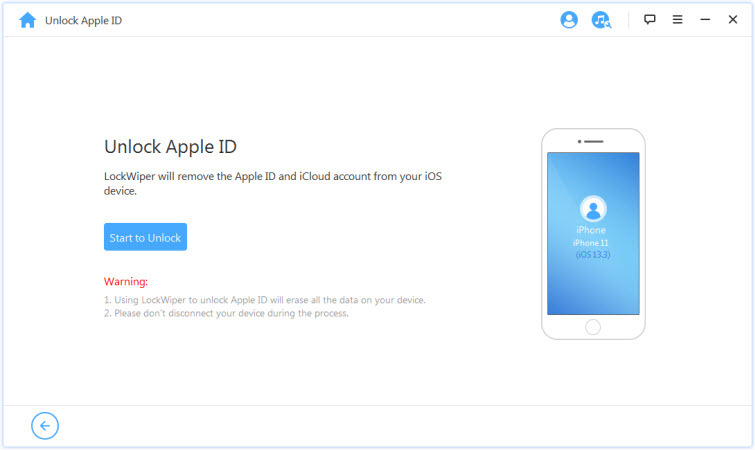 The tool that can remove the iCloud account from the iOS device is iMyFone LockWiper. It takes only a few minutes with this software to remove the iCloud account, allowing you to set up a new account for your device giving you complete control on your iOS device. Easily remove the iCloud ID from your iOS device without a password. Once iCloud ID is removed, you will have full control on your device and the ability to create a new account. You will now have access to all apps and games on iTunes and App store. It can support all iPhone, iPad and iPod touch with all iOS versions. Step 1. 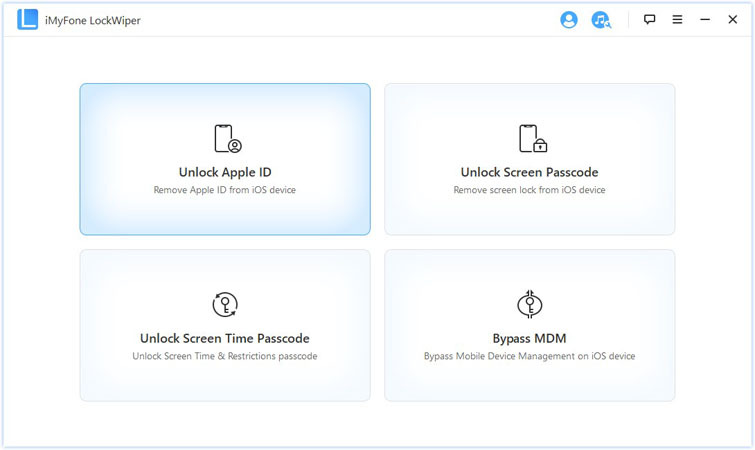 Download and install iMyFone LockWiper application on your computer and choose mode “Unlock Apple ID”. Step 2. Connect your iOS device to the computer via the USB. Click Start to Unlock to begin the process. Step 3. If Find My Phone features is disabled on your device, iMyFone LockWiper will immediately start unlocking your device. On the device, if Find My Phone feature is enabled, you’ll have to reset all the settings on your device. To reset the settings: go to Settings > General > Reset All Settings. Step 4. 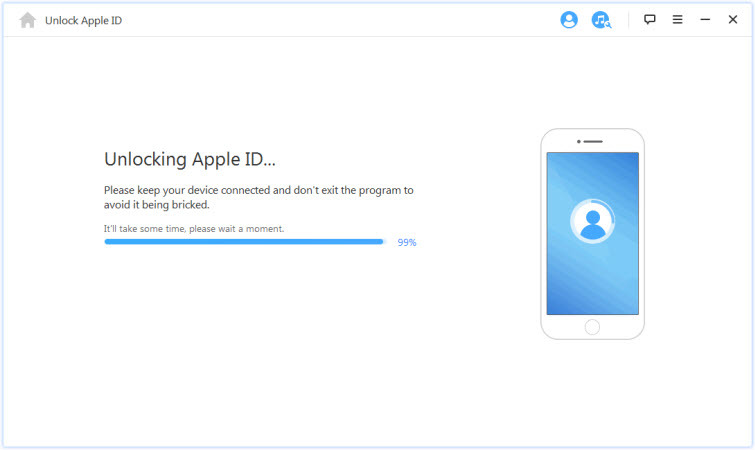 After the process finished, it will remove the previous Apple ID successfully. So you can set up a new account on the device. Finding iCloud ID is possible with IMEI number but it may not be able to help you find the iCloud password. Without the ID and password, you can’t use the device. However, if you could access to the device, but it locked by an iCloud account, there is tool for you. iMyFone LockWiper is the tool that requires no technical skills and successfully unlocks iCloud ID or removes iCloud account allowing you to create a new account and total control of your device. It is the most reliable tool to get the job done.